Papasan chairs are a comfortable fashion statement. The problem is more often than not the papasan chair frame outlives the cushion. FineWebStores.com to the rescue! 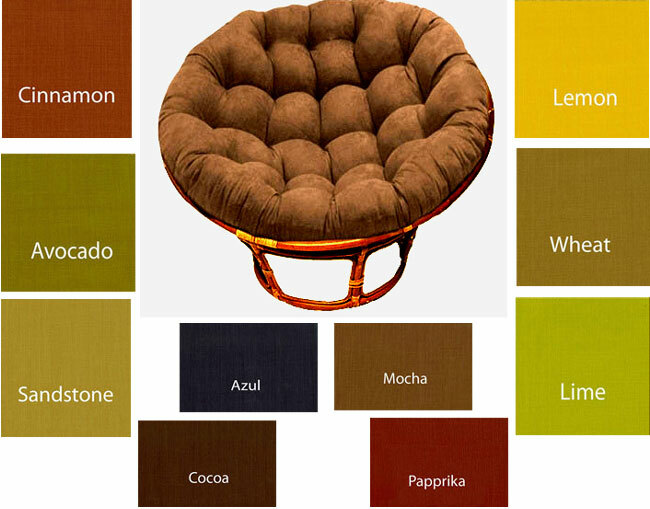 We sell excellent quality replacement outdoor papasan cushions! Our cushions are approximately 5 inches thick and they are filled with soft poly fill. 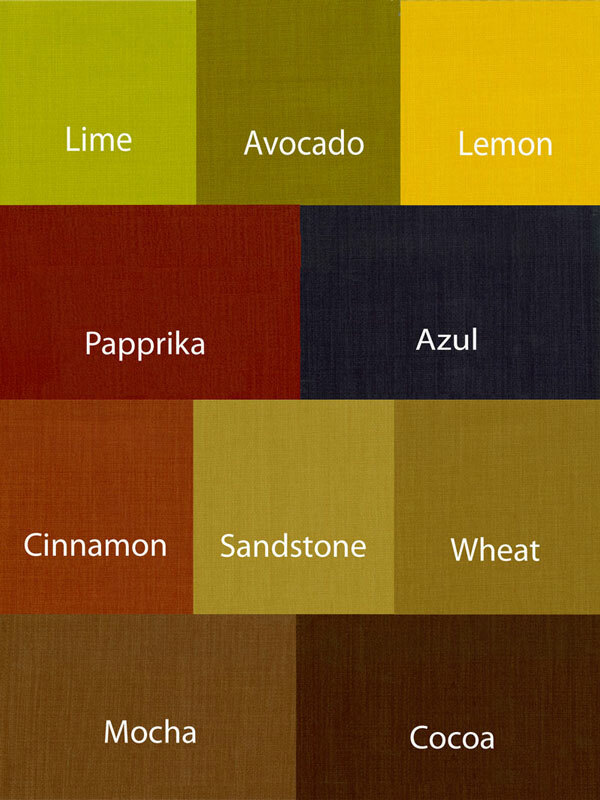 Please note: Our outdoor papasan cushions are 100 percent spun polyester fabric. The fabric is water resistant but, would be better served to be used on a covered porch or covered patio area. Outdoor papasan cushions for outdoor use are water resistant and available in ten different fabrics.